What does it mean to be totally committed to something? 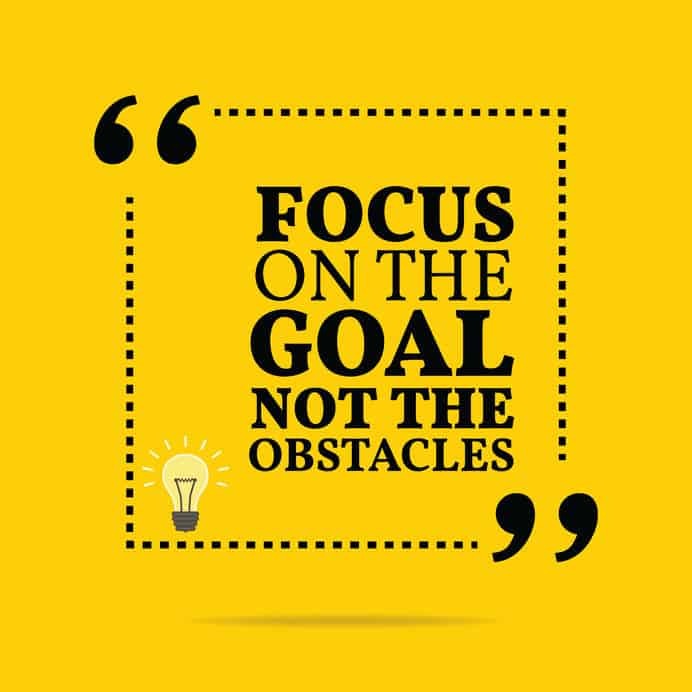 It often means that you set a goal and then dedicate yourself to do what it takes to reach that goal. We commit to a relationship when we get married, we commit to a job or a career, and we may be committed to a hobby. But today I want to focus on committing to cultivating happiness. In yesterday’s post which you can find here, I shared how at least part of how happy we are is directly related to a choice we make. 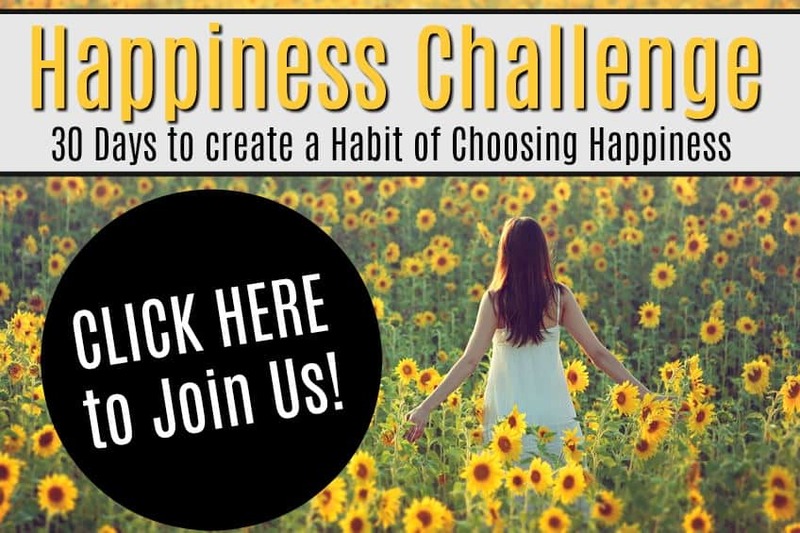 I also shared my goal of running this 30 Day Challenge to help us make a conscious decision to be happier and create a new habit of having a more positive outlook. 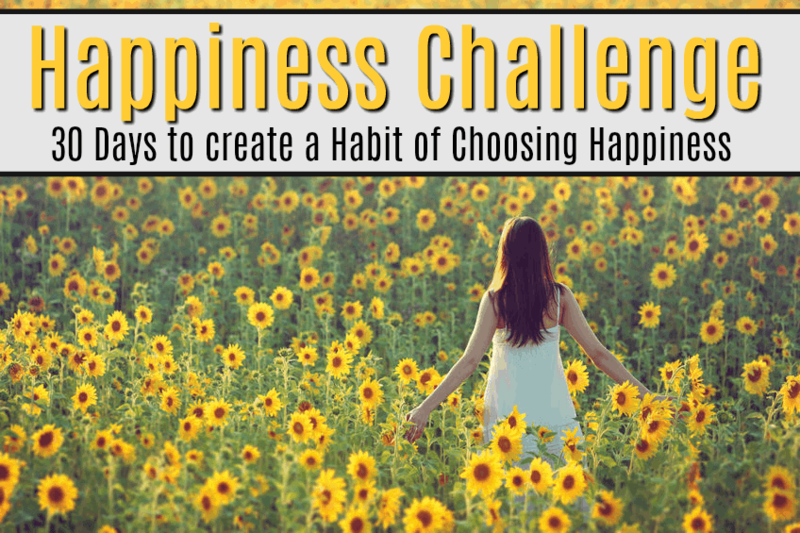 The first step to make that happen is to make a commitment to this challenge and to happiness. 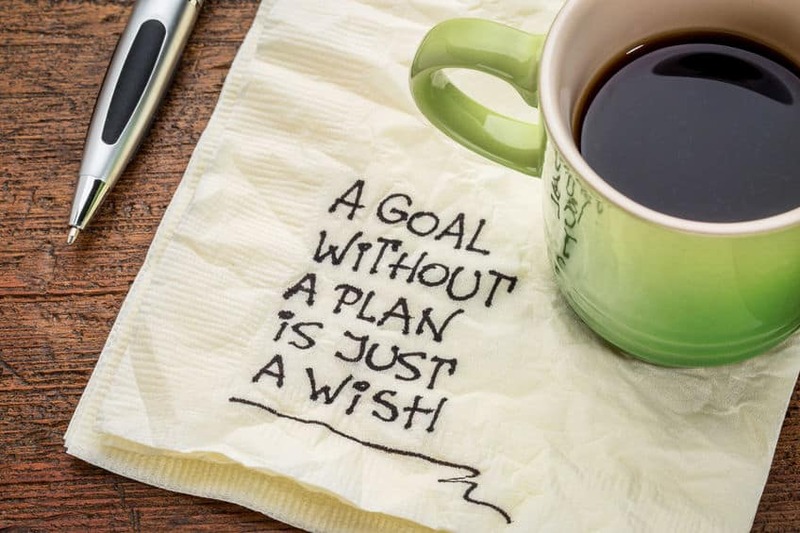 This holds true for any new habit you want to ingrain in yourself. The first step is always to commit to it. From there, it’s a matter of daily practice until the new behavior or action has become a true habit. A habit by the way is something you do without any conscious thought or effort. Our journey toward a happier version of ourselves is no different. We have to commit to happiness. Of course it isn’t as easy as saying to yourself that you will be happier from here on out. While that’s certainly helpful, it isn’t quite as simple as that. Before we can truly commit to happiness we have to define what makes us happy. Spend some time today to reflect on what makes you happy and also what doesn’t make you happy. Dig deep. For example, if curling up on the couch with a good book makes you happy, think about why that is. Is it because it gives you a chance to escape and forget about your own life for a while? If so, try to pin-point what you’re hiding from when you dive into a book and what you can do about that. If getting up at 6am to go to work makes you unhappy, and changing to a later schedule isn’t an option, think about the positive things about getting up early. You get to see the sun rise, you get to come home at a decent hour and have time to relax with your kids or spouse before bedtime. Something as simple as implementing a relaxing bed-time routine and going to bed a little earlier may make it much easier to get up at 6am and improve your whole outlook on workday mornings. We’ll dig a little deeper into what makes us happy and how we can go about cultivating more happiness in future posts. 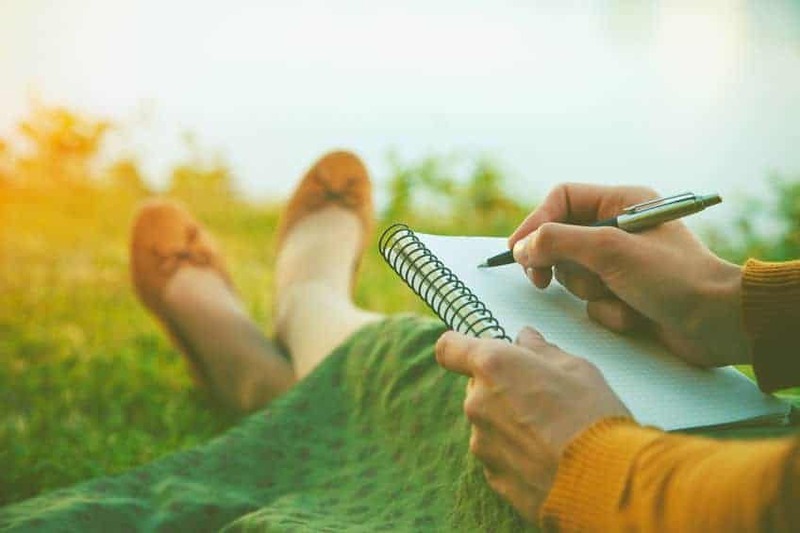 For now, find your own personal definition of happiness and come up with at least 10 different things or people that make you happy and write them down. Then commit to using the coming days to work on becoming happier. You won’t regret it.